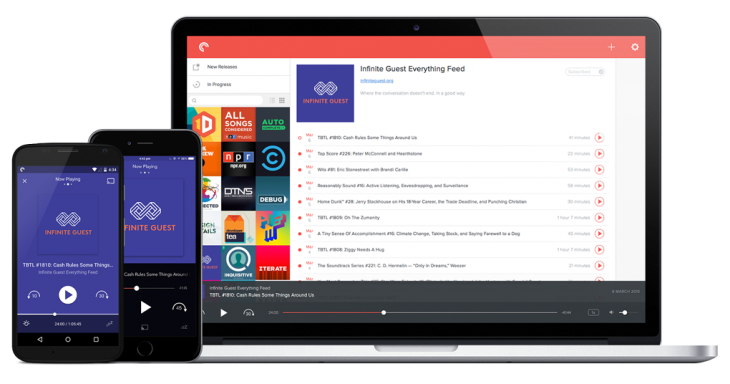 Pocket Casts is a favourite app of the Ausdroid team for a variety of reasons but in short – it’s pretty awesome, has cool features, doesn’t cost the earth and the developers are really cool guys. One of the other big drivers is that its not a static app, they’ve done great things with it and continue to develop the product to stay on trend and with the current design standards which was why they won the Material Design award at Google I/O last year. 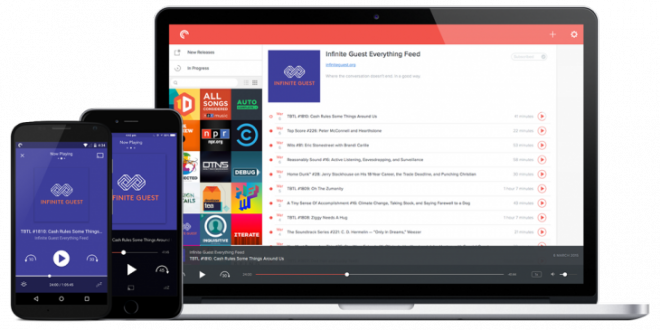 The update that has been released for Pocket Casts users today hasn’t just tweaked functions and fixed bugs, they’ve added some funky new features to make the app even better. So it seems that they have been very hard at work over the Christmas and New Year period after launching a completely redesigned Pocket Weather last week, now a big update for Pocket Casts. 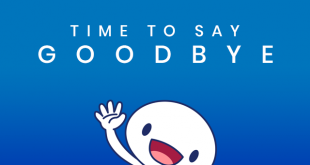 What function is “missing” that you would like to see in Pocket Casts? Source: Shifty Jelly's blog of mystery. Love that my 2 core apps are both Australia – Pocket Casts and Action Launcher.